New acts Little Triggers, Hicari and Laurie Shaw kick off Getintothis’ first happening, Paul Higham reveals all. Here at Getintothis we remain committed to new music. Forever in search of it and always eager to support and share it with whoever will listen – or take the time to click and read these very pages. To this end we launched a new monthly column last year to showcase the best emerging musical talents. As an accompaniment to Deep Cuts we are now thrilled and excited to announce Deep Cuts Live, a monthly social event at Liverpool’s Buyers Club based around the best in new music. Now we can be as effusive in our recommendations and wax lyrical with our words or you can listen to the Soundcloud or YouTube clips to hear for yourself, but the very best way to uncover an artist and to really engage with them is to see them play. We all love live music for the sheer excitement of it. There is something in the fleeting transience of live music, the thrill of the moment and the knowledge that it will endure in only in your memory that ensures it remains so alluring. With a record you know what will happen, how it sounds and what to expect. The best live music teeters on a tightrope of unpredictability and spontaneity. It truly is the best way to appreciate a band, to see at close quarters how they produce their music. To appreciate the skill and technique on show, to revel in their charm and personality that is not always easy to convey on record. Equally, playing live can add a new dimension to a performer’s sound. It affords them freedom to experiment, to evolve existing material and to road-test new. The infectious atmosphere and the chemistry between band and audience can spur artists on to higher planes often creating a sense of magic that records can only seldom replicate. Listening is very often a solo experience, whether at home or with the headphones clamped on to ease the slog of the daily commute. Live music is a shared experience, shared with friends and strangers alike reminding us that music can bring people together creating talking points, forging friendships and building communities. For so many reasons, live music remains vital and our continued support is its lifeblood. Music is designed to be performed to people, and not merely to be recorded to for the purposes of reproduction. That is why we have decided to start our Deep Cuts Live social events, to better support the North West’s music community and to give you the opportunity to get out and hear some of the many artists we rightly champion on these pages. The first Deep Cuts Live event will take place at Buyers Club on Thursday February 2. 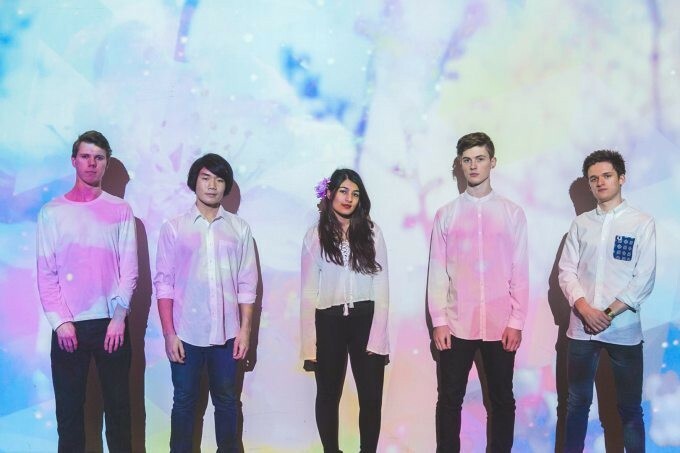 Performing at the inaugural night at the Hardman Street venue will be Little Triggers, Hicari, Lo Five, Laurie Shaw and Spirit Level. 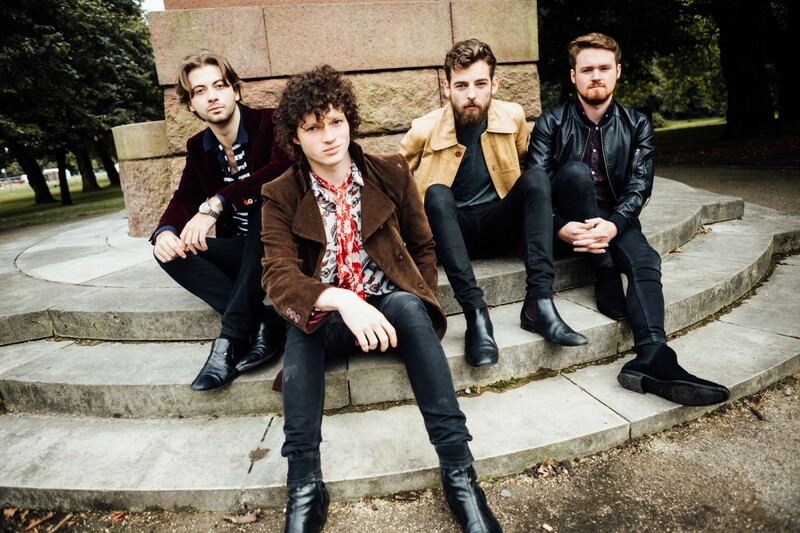 Little Triggers will no doubt impress with their fusion of 60s classicism with a punk-like energy while the Wirral’s Laurie Shaw will bring his fuzzy, lo-fi, garage rock-influenced sounds to the party. Lo Five, or Neil Grant to his mates, will bring his own brand of melodic and textured electronica, together with the invigorating Spirit Level, while five-piece Hicari will add an uplifting slice of infectious synth-pop to what should be a varied night of emerging music that promises to cater for all tastes. 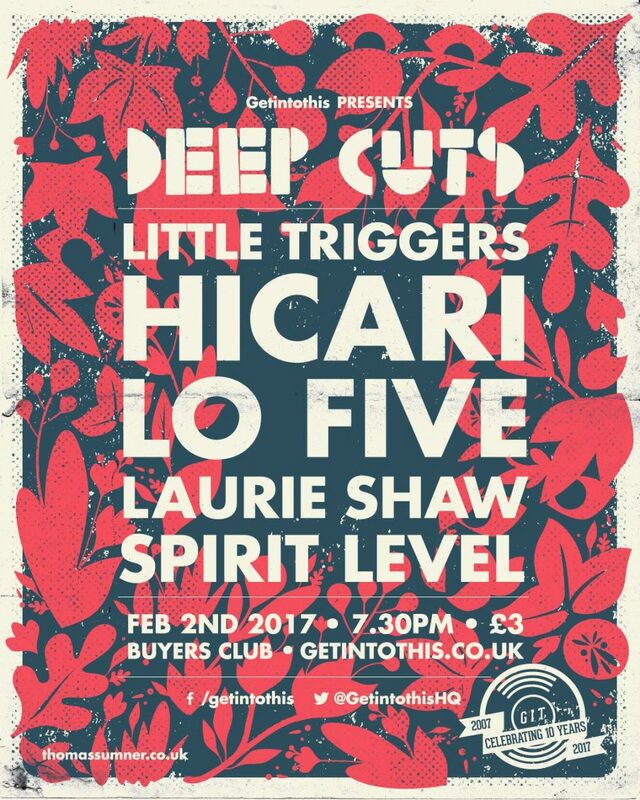 Deep Cuts live at Buyers Club on Thursday February 2, 7.30pm – £3.